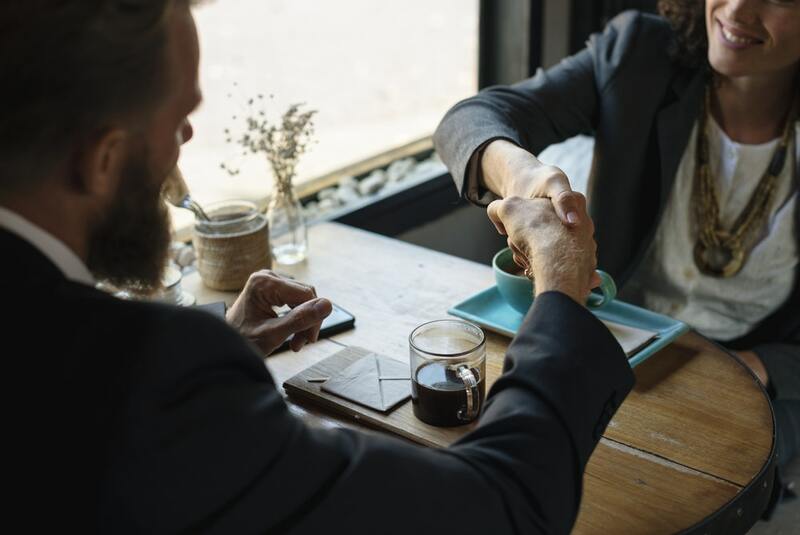 Here’s tips for a successful job interview – Before you can get an invitation for an interview, you must have successfully passed the company’s screening process, you must have applied for the job, submitted your resume and cover letter. By this, you have completed a step to your employment. Now the second step to land yourself a job is an interview with your potential employer. Your resume must have gotten to your employer either through direct application for the job offer whether through an online application or any other means. Or probably your resume was submitted by a friend or maybe through referral. You need to know some important things that would be helpful for you to have a successful interview. Do well to carry out research about the company you are applying to, so you don’t look unserious about your application for the job in that company. There are always possible questions to expect in an interview, so brainstorm to generate some questions so as to practice them before the interview. Doing this will help you not to be choked up during the interview. Never go late for an interview, plan ahead and try to leave some hours earlier to avoid lateness as you cannot predict the traffic. It’s better to be an hour or 30 minutes earlier before the scheduled time. And your employer gets an impression that you are time courteous which is a good attribute of a potential employee. Take along with you some extra copy of your resume and any other relevant document that could stand as a boost for you on answering some questions. If you have a design or work in your field that you have done, displaying this as proofs of your uniqueness. This will go a long way to impress your interviewers. Your appearance for an interview matters a lot, as your interviewers also mark it. Endeavour to dress neatly and corporate with your hair and finger-nails well groomed. Your outfit must be professional enough. Your shoe should match your outfit and try to avoid unnecessary dressings. Avoid overuse of jewellery and makeup when going for an interview. Wear a good smile with so much confidence when you are standing in front of the interviewers. Don’t forget to show some courtesy by greeting, and if you are offered a handshake make it firm but not crushing; don’t sit until you are asked to sit. By doing this, you might just get yourself some marks because your interview begins as soon as you enter into the company`s premises. Always listen very carefully to the questions you are asked during your interview. Don’t ever try to impress your interviewers by telling a lie because you might be asked for proof. Give answers truthfully and with confidence because that is an attribute of a potential employee. Don’t forget to thank your interviewers for inviting you for the interview afterward.